Sharing a new bundle available on Amazon.ca. 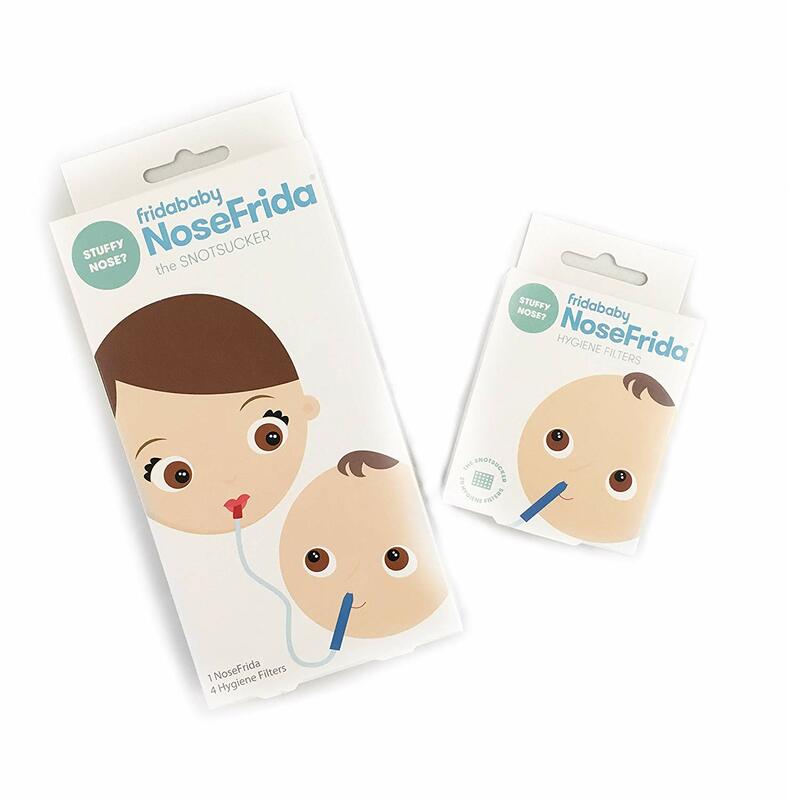 NoseFrida Bundle – Snotsucker + Extra Filters! 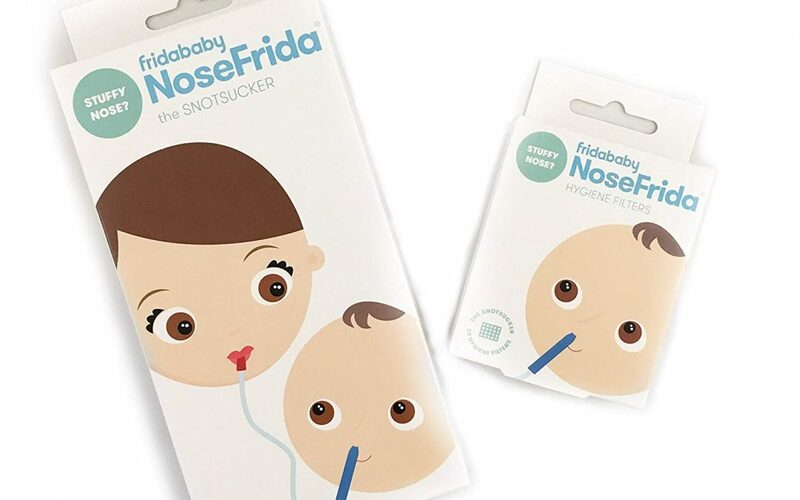 Its the perfect baby shower gift. Add it to your registry, buy it for a friend or even for yourself! This thing is SO handy. Get yours here.